Fountain, FL - A 76-year old woman is dead after trying to care for a pit bull belonging to family members. A Calhoun County Sheriff's deputy responded to a home on NW Lamont Road after being alerted to a dog attack on Saturday night. Alicia Malagon was found unresponsive on the floor lying in a large pool of blood. Malagon had agreed to watch her daughter and son-in-law's dogs at their home while they were away on vacation -- something she had done in the past. 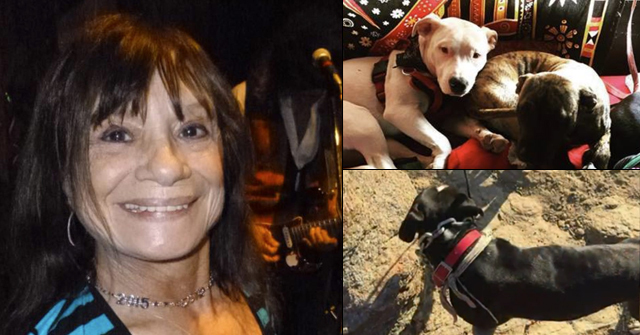 Malagon brought her dachshund with her when one of the dogs in the home, a pit bull named Blue, viciously attacked her dog. When she tried to separate the animals, the pit bull attacked her. The dog attacked multiple parts of her body and left extremely deep wounds on her right leg. Her pet dachshund was badly injured too. Another family member found Malagon on the floor and called 911. She was taken to Calhoun-Liberty Hospital where she was later pronounced dead. Let there be no mistake that pit bull dog aggression kills human beings every year. In July, a Fostoria man bled to death from dog bite injuries after trying to break up a savage fight between two pit bulls. 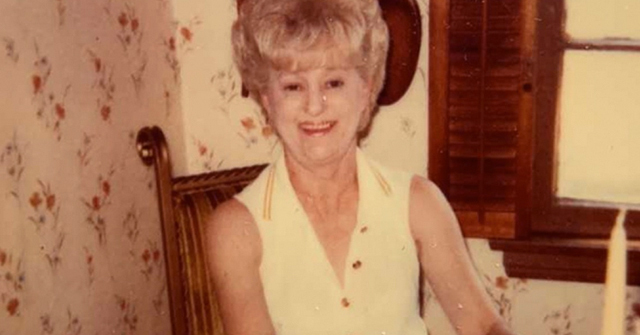 Back in April, 82-year old Cecille Short of Oklahoma City and her small dog were horrifically mauled to death by two loose pit bulls while walking down on a residential street. Emergency responders said the attack was so gruesome, the victim was nearly decapitated. Calhoun County Sheriff Glenn Kimbrel confirmed Malagon was dog-sitting for her daughter and son-in-law when she was fatally attacked by a pit bull after trying to break up a dog fight. "The major bite that probably caused her death was the upper-right inside leg," Kimbrel said. "She was able to move from the bedroom, literally crawl, to the living room where there was a telephone," Kimbrel said. "She reached out to her daughter and son-in-law who she was house sitting for." Malagon was able to reach her son-in-law on the phone after the attack. Apparently, due to shock, she did not realize she was bleeding out. Her son-in-law directed his brother, who was located closer to Malagon, to go to his home and check on her. "The man went over to the house and had to break in," Kimbrel said. "He found her on the floor." Kimbrel said she was in and out of consciousness and was transported to the hospital, but did not survive. WJGH also interviewed neighbor Linda Martin, who quickly stated the owners must have caused the dog to attack -- totally denying the breed's dogfighting heritage. 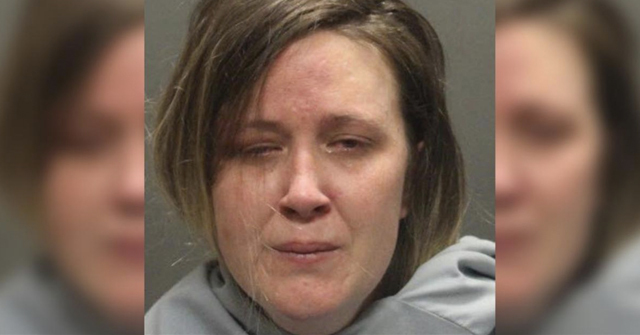 Malagon had watched her daughter and son-in-laws dogs before, apparently without any problems. But the golden rule of pit bull ownership is to "never trust your dog not to fight" with another animal. That includes pets and offspring the dog may have cohabitated with for years. 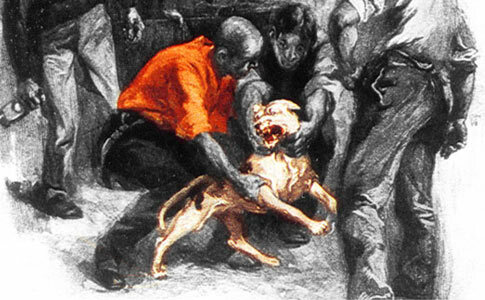 That is the unpredictable, "attack without warning," nature of a dog selectively bred to fight to the death in a pit. The attacking pit bull remains in the custody of the Calhoun County Sheriff's Office. How horrible. Poor little dog and poor mother who clearly bought into the lies about pits. Still it wasn't the wisest thing to bring another adult dog into 2 pitbulls' territory – in that situation a fight is almost guaranteed to happen at some point. 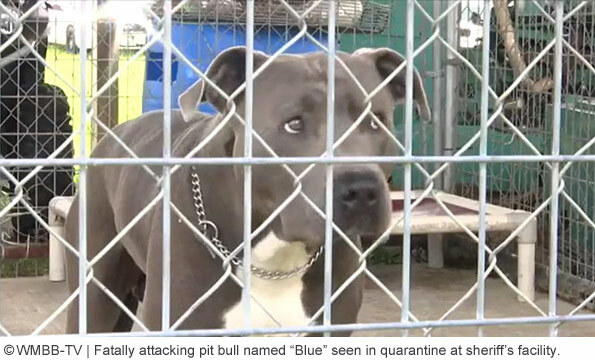 On a separate note, does anyone else find it weird how many pit bulls are named "Blue"? I know about the whole "blue-nosed" thing, but it's still odd. 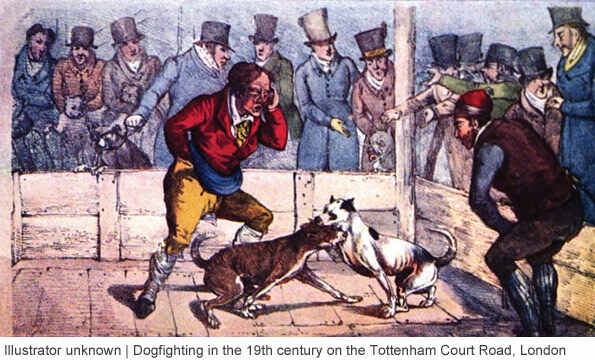 Lucu said "Still it wasn't the wisest thing to bring another adult dog into 2 pitbulls' territory – in that situation a fight is almost guaranteed to happen at some point." You are right but how was she supposed to know that when everytime you turn on the TV or read the newspaper some "expert" is telling you they are the most loving dogs in the world and will only fight when they are trained that way? Since very few people actually train their pits to fight people get convinced that they are safe. 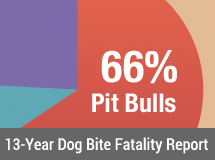 If pit pushers were honest they would admit that once a pit gets ahold of your pet, it will not stop until it kills something. It may be your pet, it may be you but something is going to die. Very sad. Pit bulls are indeed bullies, who will single out the oldest or the youngest member of a group or family to murder. Culling the herd–this is wild animal behavior, and more evidence that pit bulls should never be considered as a household pet. If pit bull owners had any decency, they would at a minimum keep their pit bull in a childless home, and not be foisting the pit bull off on elderly relatives. Nowhereman1968 While it's true she probably believed pits were like any normal dog, it's still kind of reckless to do the same thing with any other breed – especially with such a size difference. I wouldn't really trust ANY breed of dog if I were bringing MY dog into THEIR territory. I'd be even more cautious if I owned a small breed. I wouldn't trust cats either (my dog has been attacked by a family member's cats for just standing outside their front door). Pit bulls are more dangerous when they attack, but in a situation where a strange dog is trespassing into another dog's territory, conflict is normal for any breed. Of course that still doesn't excuse the pit rampaging and causing so much damage – a normal dog wouldn't have been intent to kill and would have stopped as soon as the woman went in to break it up.